As if it is 2016 already?! In my head the Millennium was like 2 years ago… If I actually thought about that logically it would mean that I am actually 15 years old, whereas in actual fact I turn 29 this year. Man alive. Anyway, enough about that. Lets talk about this year. 2016. 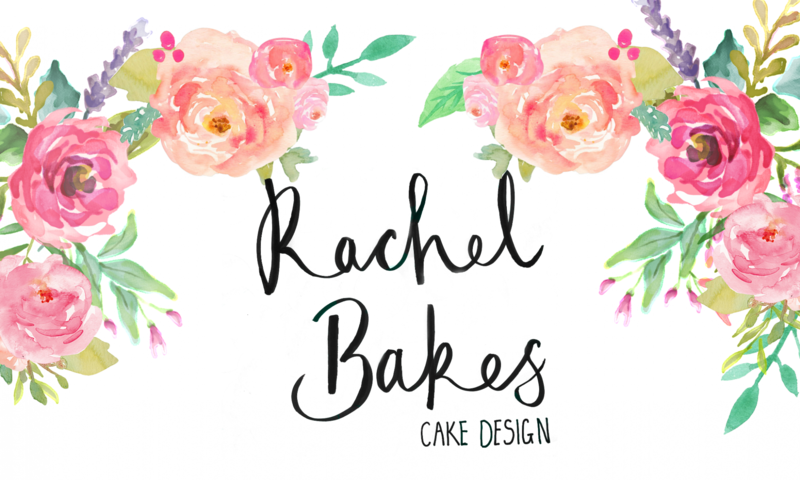 What does 2016 have in store for Rachel’s Bakes? Vlogging – by this I do not mean having my face on camera as I don’t think I would be great at that, but today I filmed my first tutorial which I hope will be live in the next week or so. I need to learn how to edit first! Healthy Recipes – With wedding dresses to try on in the next year I need to be a eating a little healthier, so be sure to expect some recipes which are not only good for you but also taste delicious. More Cake – Now I know what I have just said, but this is my blog and I like cake. So, expect more of it. Establishing a base in Germany – this is more of a hope than a definite. I am hoping that word of mouth will work like it did for me in the UK and steadily I will start to get more orders for my cakes, which I will then share with you guys on the blog! Thanks to everyone for your support since starting this little venture of mine!